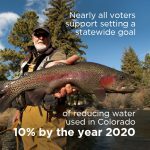 Colorado College released its eighth annual State of the Rockies poll to a packed room in conjunction with Outdoor Retailer, the country’s biggest outdoor retail industry trade show, in Denver last Thursday (Side note: Outdoor Retailer picked up stakes from their long-time home in Utah for Denver in protest of the state’s support for attacks on public lands). 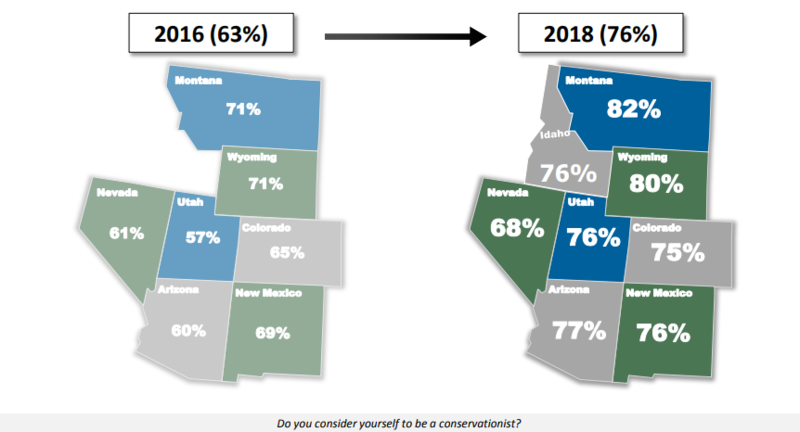 The poll covers eight Western states—Idaho, Montana, Wyoming, Utah, Colorado, New Mexico, Arizona and Nevada—and gauges voters’ attitudes on a wide range of conservation issues, from public lands to drought management. 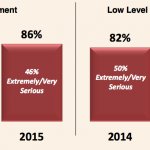 The poll was conducted by a bipartisan team who were on hand at the release to discuss their findings. 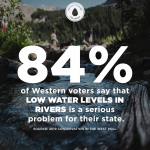 The results from this survey make it clear that there is wide-spread agreement from voters that Western states need to make water conservation a priority. 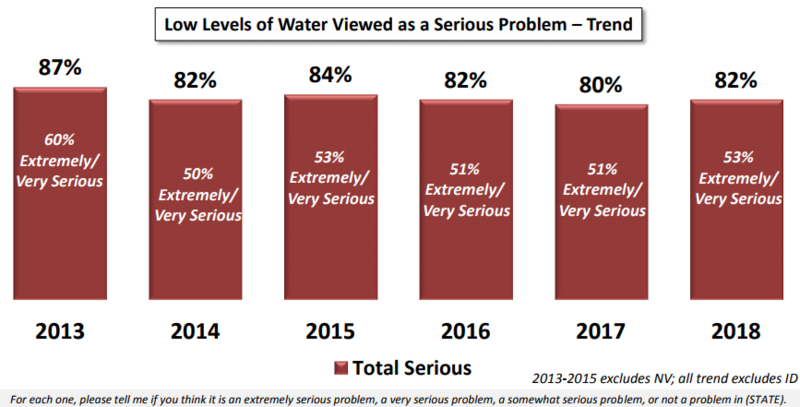 For instance, 82% of Western voters list low levels of water in rivers as the most serious issue in their state. According to the pollsters, this sharp uptick is noteworthy because the way people see themselves usually holds steady over time. 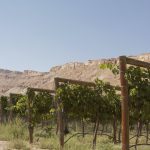 The abrupt increase could be a response to the conservation protection rollbacks coming from Washington. 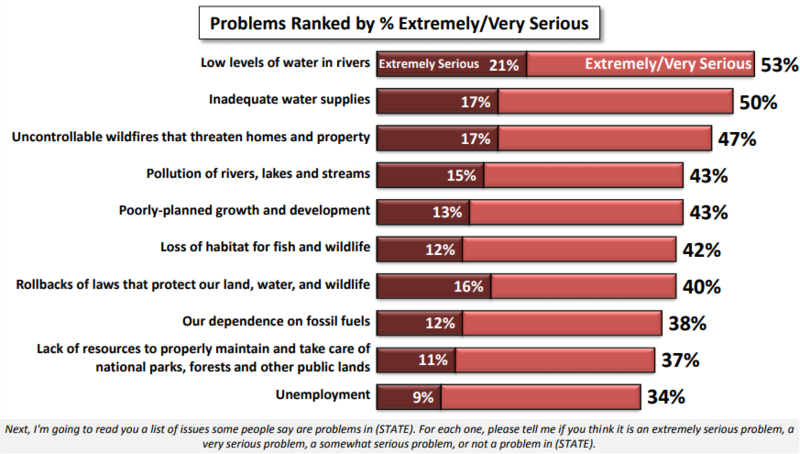 Four in five view the condition of their rivers as a serious problem in their state, a trend that has held steady for over half a decade. 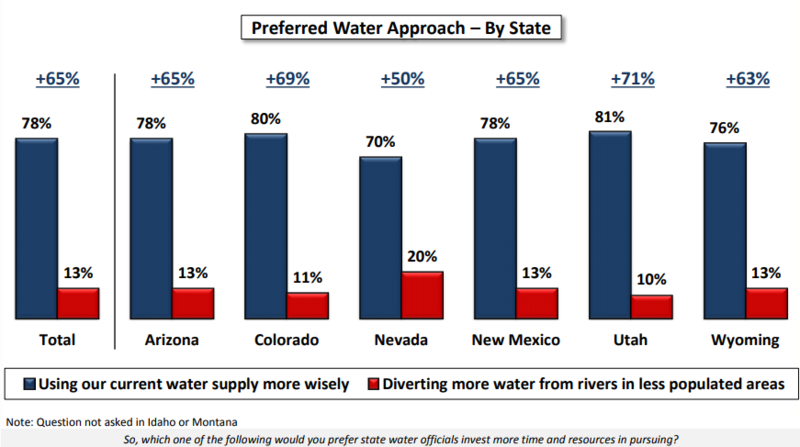 Westerners say they want states to adopt conservation policies over those that would divert water to cities by a six-to-one margin. 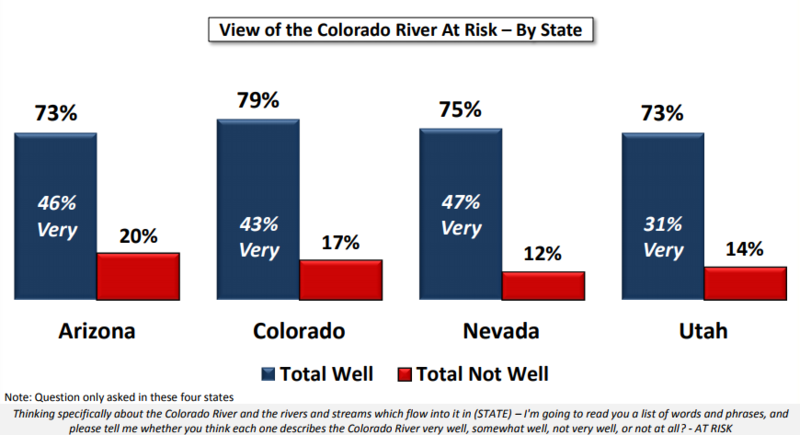 You can dig into the full poll here, including state specific information and a fact sheet on water.